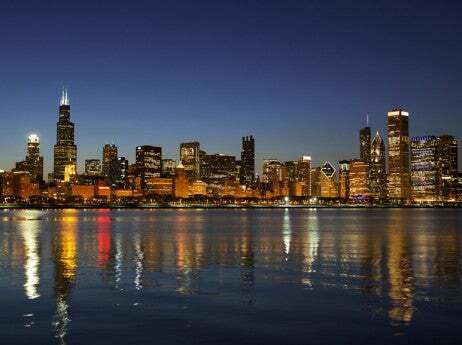 Chicago was once the “Second City” of the US, but these days it’s a world-class destination of its own. It has a wildly inventive culinary scene that made it the third US city to have its own Michelin Guide. 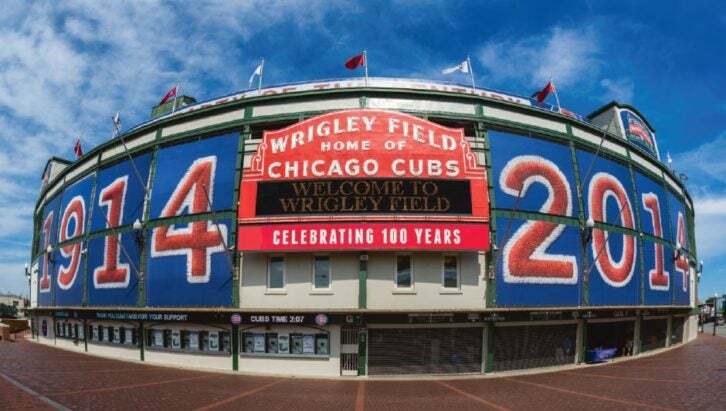 There’s no shortage of classic experiences to be had, from shopping on the Magnificent Mile, to tooling around Lake Michigan on a yacht, indulging in world-famous deep-dish pizza or a Chicago-style hot dog, or catching a Cubs game at Wrigley Field. 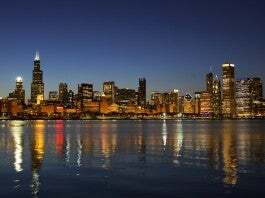 Above all, Chicago is a welcoming destination with famous Midwestern hospitality and a great mix of elegant experiences and family-friendly activities. And let’s face it, it’d have to offer a lot to make up for its notoriously brutal winters. For its 10th anniversary last year, Chef Grant Achatz decided not to rest on his laurels—including his three Michelin stars—but to start a new, completely redesigning the space and the menu. Achatz continues to delight and surprise with his theatrical approach to cuisine. Now there are three dining spaces, including the new Kitchen Table, an exclusive and private experience for six. Consistently rated one of the best in the US, Au Cheval has scores of hungry locals and tourists wanting to try the famous burger here. Unless you are the president of the US, the governor of Illinois or the mayor of Chicago, don’t even try to get a reservation here. Take advantage of jet lag if you have it and arrive at 11am when they open, or put in your name and head to a nearby bar to wait for your table. Once your table is ready, you’ll find the diner-style burger with two beef patties, American cheese and a crispy bun is well worth the wait. Chef Curtis Duffy’s acclaimed restaurant Grace earned three Michelin stars not long after opening (in Michelin years), which is quite an accomplishment for a young American chef. But considering his pedigree, it’s not too surprising. Before opening his own restaurant, Duffy honed his craft at Alinea, Avenues and Charlie Trotter’s. Here in his own refined space, Duffy offers two seasonal tasting menus, Flora or Fauna, that delight the senses and treat vegetables with the same precision and attention as meat. 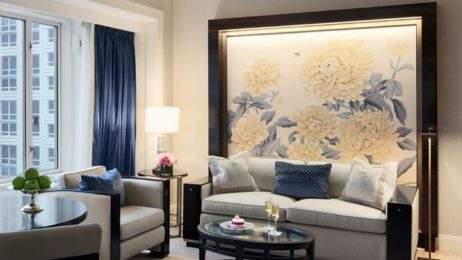 If staying at The Peninsula Chicago, arrange an exclusive tour and plate a dish alongside Chef Duffy courtesy of the hotel’s Keys to the City program.